She also has experience of advising and acting in matters concerning domain names and database rights. In August 2017 Nicole attended the Cambridge University Intellectual Property Law Summer School. Hosted by well-known senior IP lawyers the one week course included lectures and various practical exercises including an application for injunctive relief. 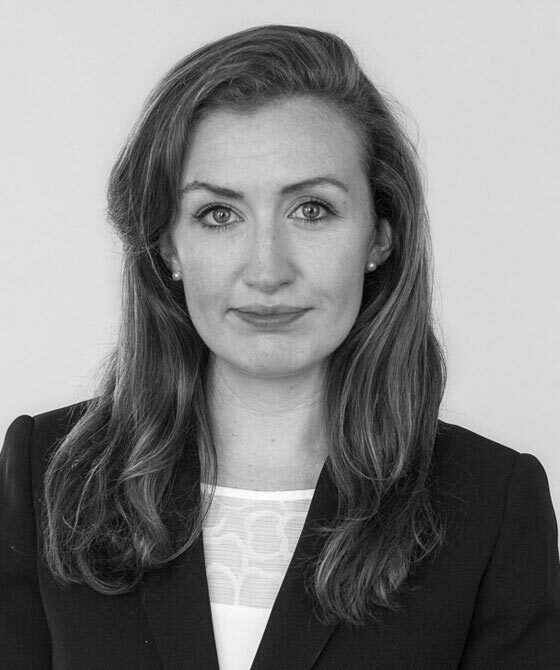 Nicole completed her pupillage under the supervision of IP specialist Victoria Jones, and continues to work closely with counsel in a broad range of intellectual property matters including copyright, trade marks and passing off. Advising and drafting a skeleton argument in relation to a claim concerning the restriction of a former employee’s use of a personal LinkedIn account which involved issues of restrictive covenants and general contractual arguments. Advising on a claim in relation to the ownership of a domain name which involved issues of undue influence and mistake. Successfully obtaining an interim injunction to restrain the presentation of a winding-up petition. Drafting a defence to a claim for breach of contract and misrepresentation concerning the sale of a dentist practice. Advising in respect of solicitor’s negligence in advising on settlement. Instructed in relation to a claim for a preference under s.239 of the Insolvency Act 1986. Acting as a junior in an arbitration concerning the installation of industrial fittings.